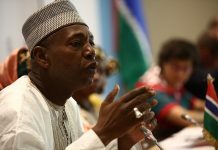 The United States of America through the State Department releases their 2017 Human Rights reports on the Gambia welcoming its human rights record if not the first time but for many years. The release of 171 prisoners most of who were political prisoners by the Barrow administration and the repeal of the state of emergence by the new National Assembly were among the positives records scored by the government of the Gambia. Below is the word for word report for your reading. The democratic transfer of power (in 2016) resulted in significant positive changes in the human rights climate. 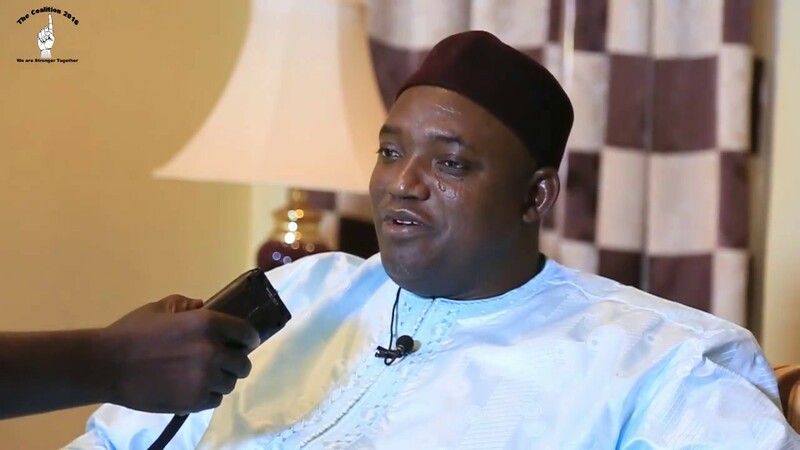 Among President Barrow’s first acts was the release of 171 prisoners from the state central prison, a majority of whom were political prisoners. National Assembly members repealed the state of emergency declared by former president Jammeh during the political impasse a few days after Jammeh flew into exile on January 21. The new administration made several significant efforts to create a more conducive environment for freedom of expression. The Justice Department conceded that the country’s sedition law and some provisions (pertaining to criminal defamation and false publication on the internet) of the country’s internet law were unconstitutional. The country previously enacted legislation making both female genital mutilation/cutting (FGM/C) and child marriage illegal, although deep-seated cultural norms made the full eradication of these practices difficult. Several nongovernmental organizations (NGOs) and government agencies actively publicized the newly introduced laws in local communities.